Half the world is affected by malaria. It is a nasty disease caused by a parasite that is transmitted by mosquitoes to around 200 million people worldwide. It kills a child every three or four minutes. It needs to be eliminated. Mark Paine will introduce us to the challenges faced in tackling tropical diseases such as malaria and new tools being developed to overcome them. There is talk of man setting foot on Mars in the next twenty years or so. 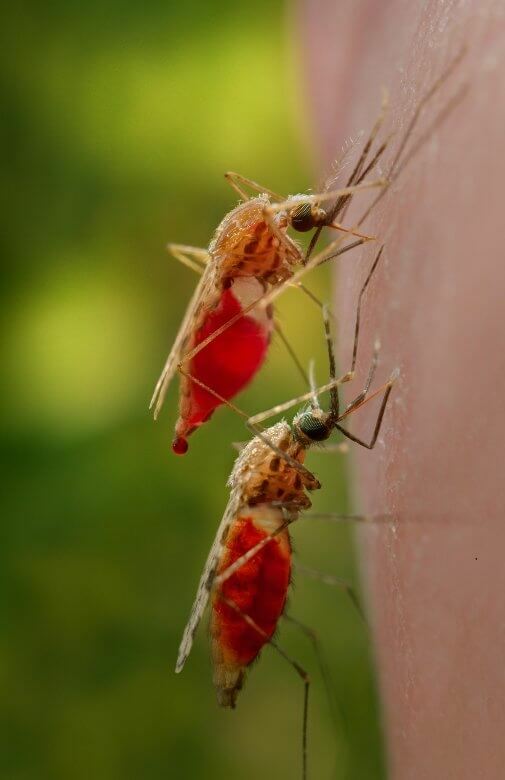 What are the chances that Earth will be free of malaria before then?